Vivo V3 Max Now Official in PH, Retails At 16990 Pesos Only! 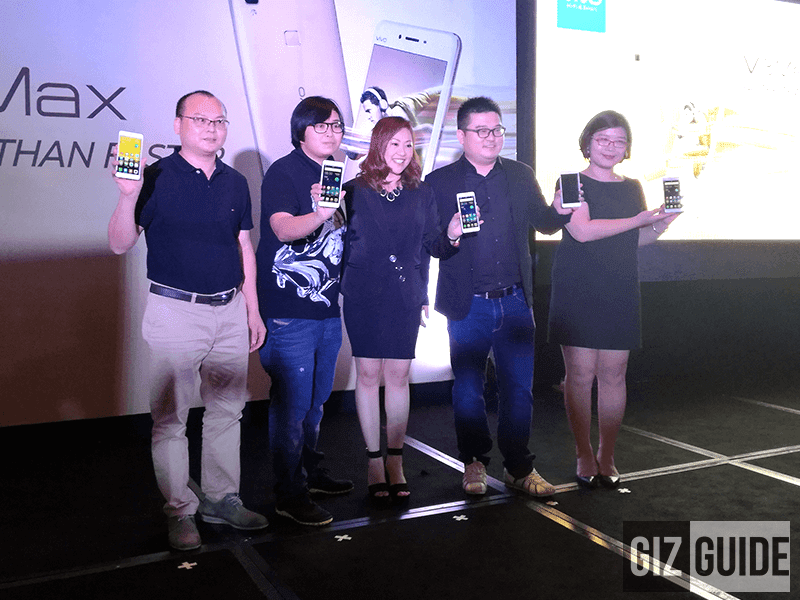 Home / mobile / news / vivo / Vivo V3 Max Now Official in PH, Retails At 16990 Pesos Only! 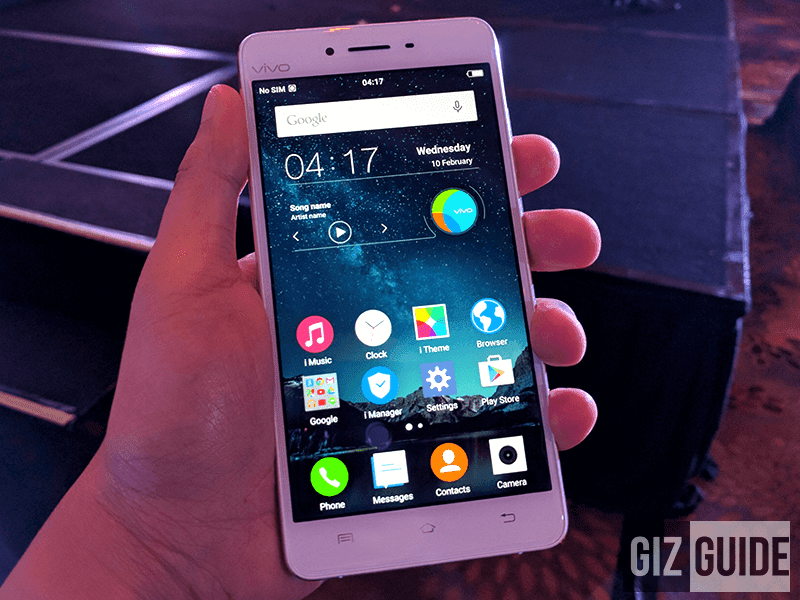 After several weeks of teasing, Vivo finally launched their second handset for the Philippine market. Dubbed as the Vivo V3 Max, it's a totally svelte handset that's touted to be faster than faster. In case you missed our previous reports, the Vivo V3 Max features most of the new technologies you can get coming from a midrange device. It goes with a right sized 5.5 inch FHD screen with gorgeous 2.5D curved arc screen that's protected with Gorilla Glass. Under the hood, there's a Snapdragon 652 64 Bit octa core chip clocked at 1.8 GHz paired with Adreno 510 GPU that's said to be one of the fastest mid-level SoC combo today. There's also that huge 4 GB of RAM for your smooth sailing multitasking, 32 GB of expandable ROM where you can store a lot of files and 3,000 mAh of battery capacity with Quick Charge 2.0 support. 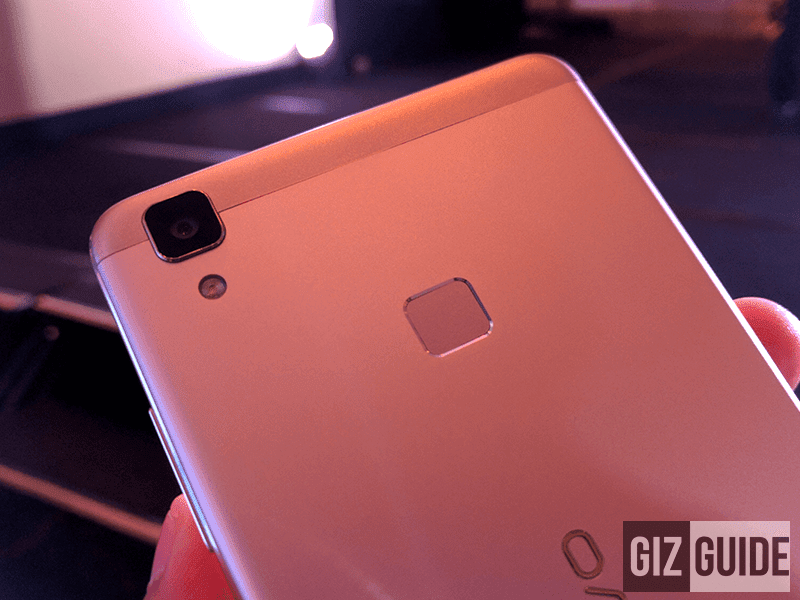 At the back, there's a 13 MP w/ PDAF that has a dedicated RAM for the camera app which takes very fast photos and an 8 MP selfie camera for your needs. Like what we said previously, the Vivo V3 Max has a very fast type of fingerprint scanner here with a speed of 0.2 to 0.5 speed. Aside from that, like all Vivo specialty phones, it has a HiFi AK4375 chip w/ 32 bit audio support that should make even picky audiophiles happy. It will be available in stores this May 21, 2016 for a very low price of 16,990 Pesos only. Those who will pre-order the phone will get a free headphones.